Soups! The perfect lunch anytime of the year. 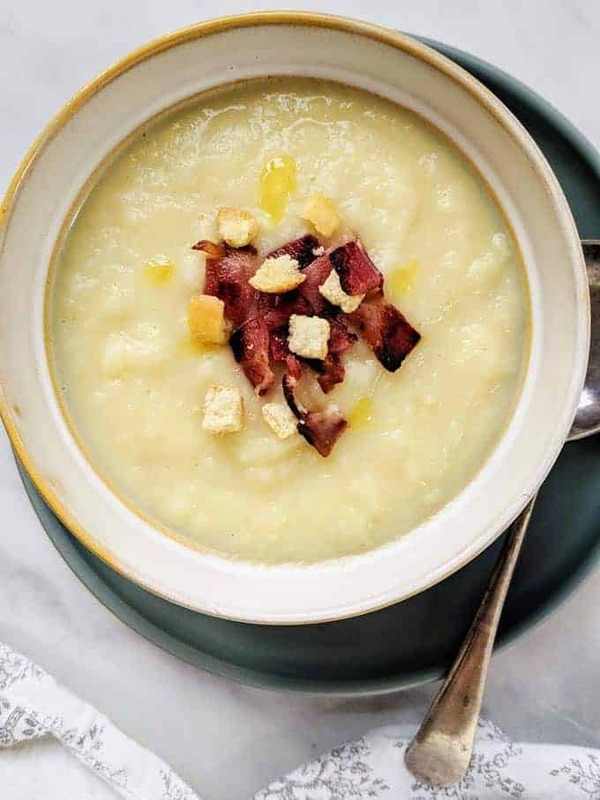 Generally low SmartPoint and filling, soups are an easy and satisfying lunch when you are following the Weight Watchers plan. 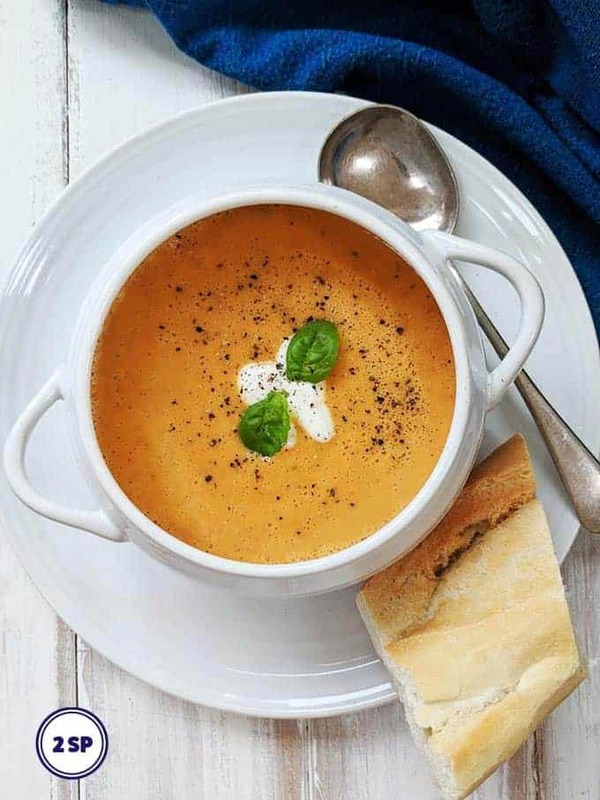 From Carrot & Coriander Soup, to Pea Soup to Butternut Squash and Red Chilli soup, you'll find a Weight Watcher soup recipe here that fits your SmartPoint allowance and will keep you full and satisfied for sometime! 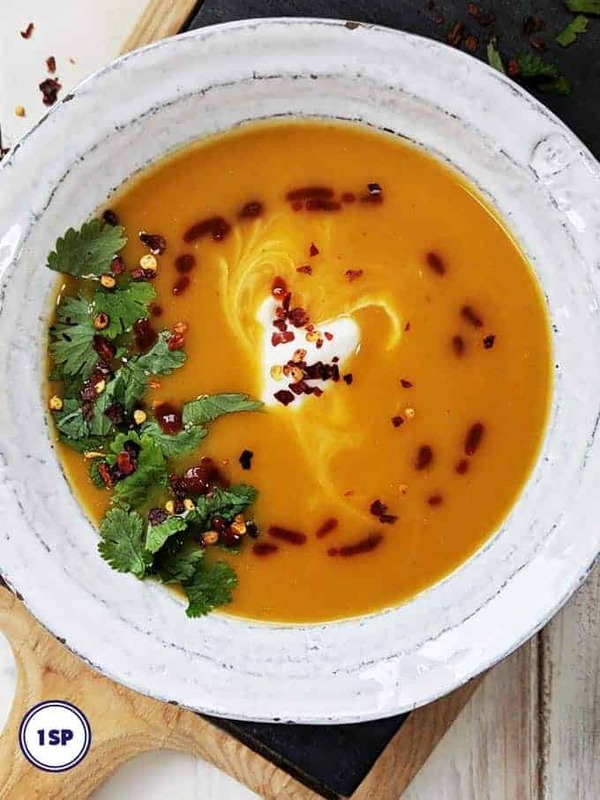 This Thai Spiced Butternut Squash Soup is just 1 SmartPoint per serving on Weight Watchers Freestyle & Flex plans. 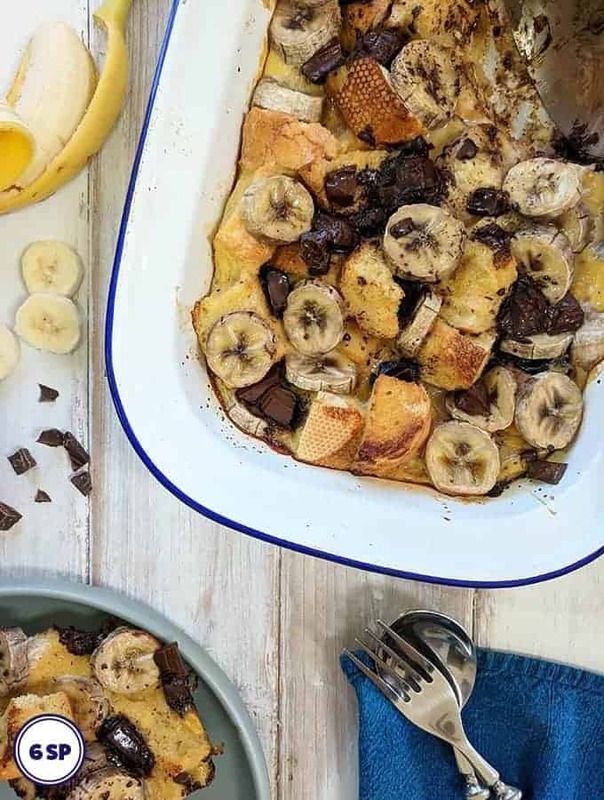 Cook it in an Instant Pot or on the stove top! 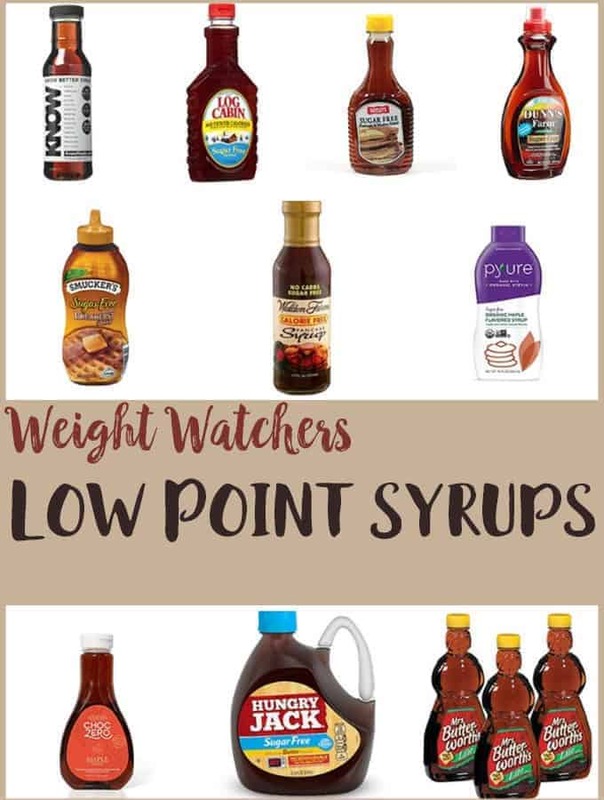 Read on for tips on how to do both. 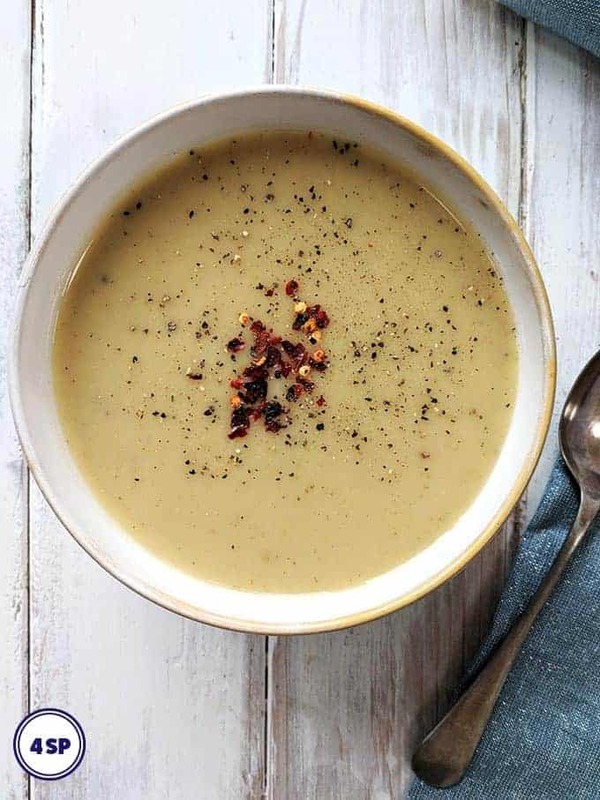 This delicious Thai inspired soup is hot and spicy & just what is needed on a cold winter’s day! Serve with red chili flakes and Sriracha sauce for an added kick! This Tomato Soup is just 1 SmartPoint per bowl on Weight Watchers Freestyle / Flex plan. Carry on reading for more information on how to make the perfect Tomato Soup or simply skip straight to the recipe. 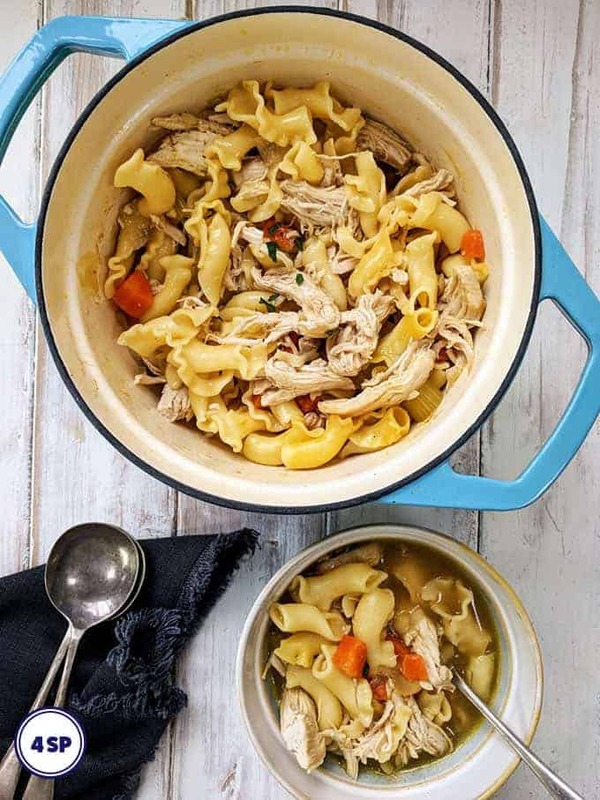 Soup makes a great, filling and tasty lunch at any time of the year. 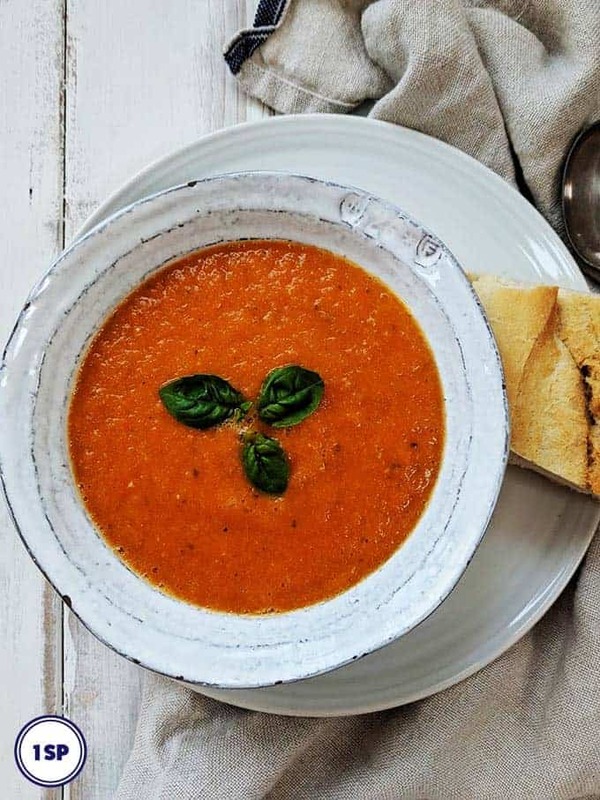 This beautiful tasting Tomato Soup is perfect just as it is or drizzled with a touch of sweet balsamic vinegar. 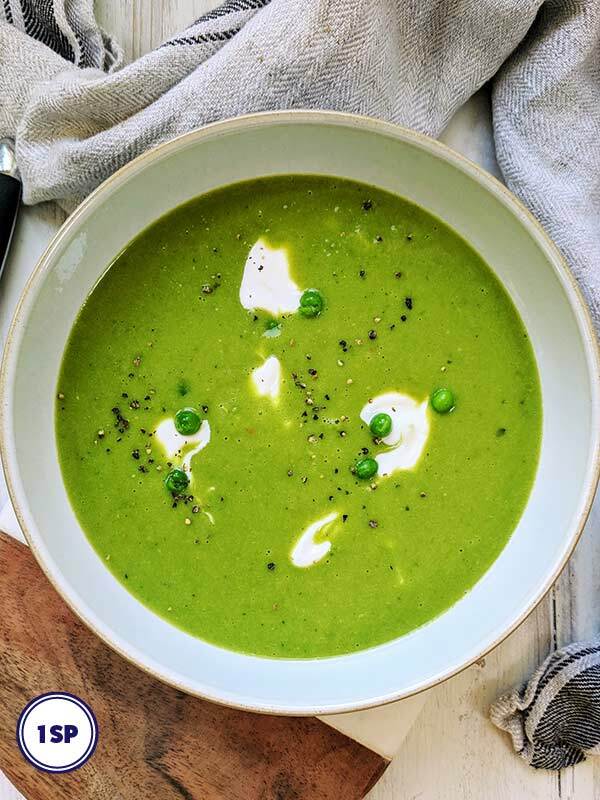 This simple, tasty Pea Soup is just 1 SmartPoint per bowl on Weight Watchers Freestyle / Flex plan. 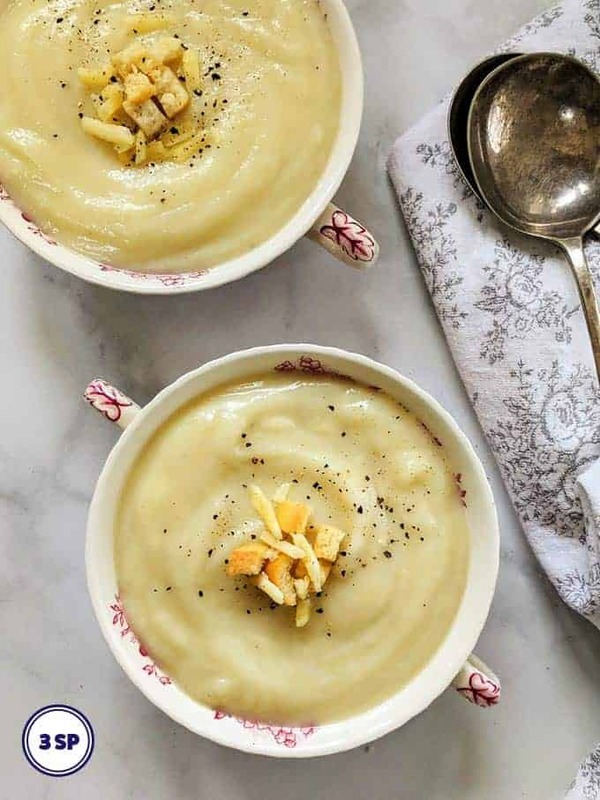 The recipe is so easy and makes a great tasting, healthy soup that is low enough in SmartPoints that you can treat yourself to a slice of Low Point Bread to go with it! 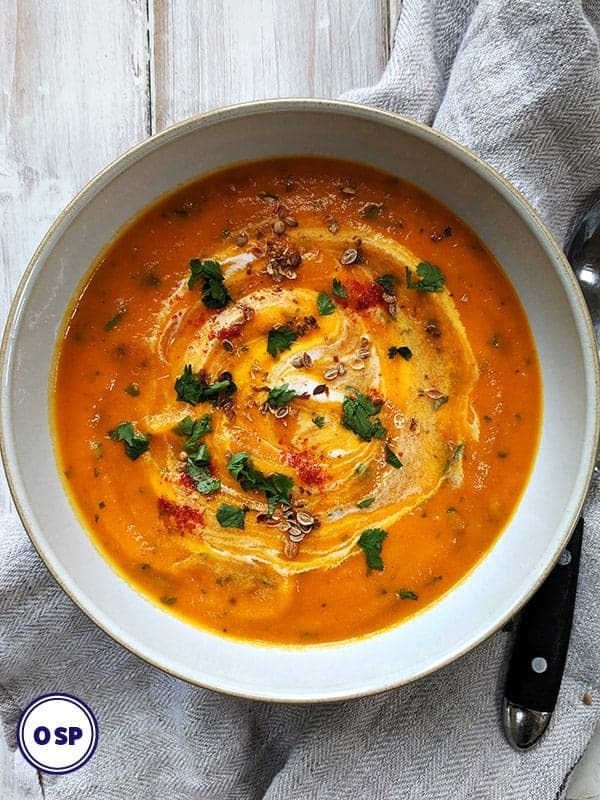 This tasty, filling Carrot & Coriander Soup is zero points per bowl on Weight Watchers Freestyle / Flex plan. A perfect taste explosion of sweet carrot and citrusy coriander (cilantro) seeds, this soup really won’t disappoint. 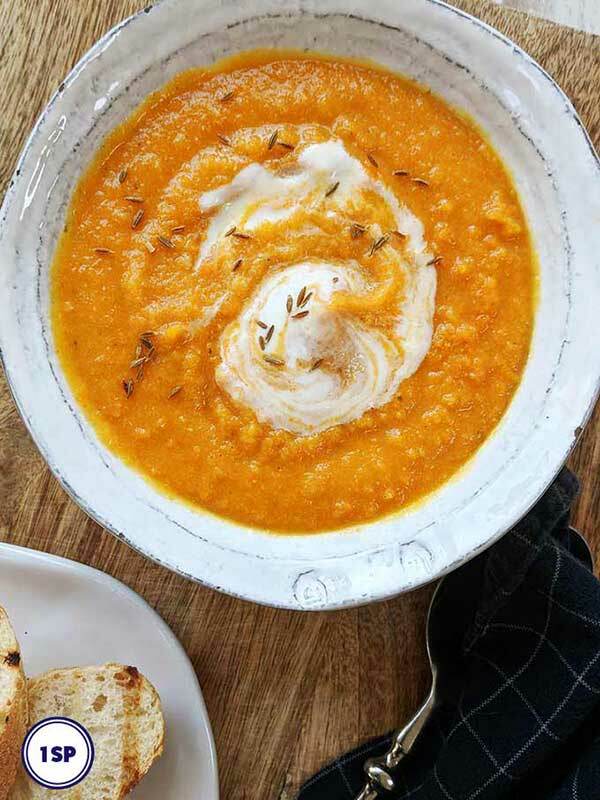 I love this Carrot & Coriander Soup! It will fill you up, yet it’s zero SmartPoints per bowl. 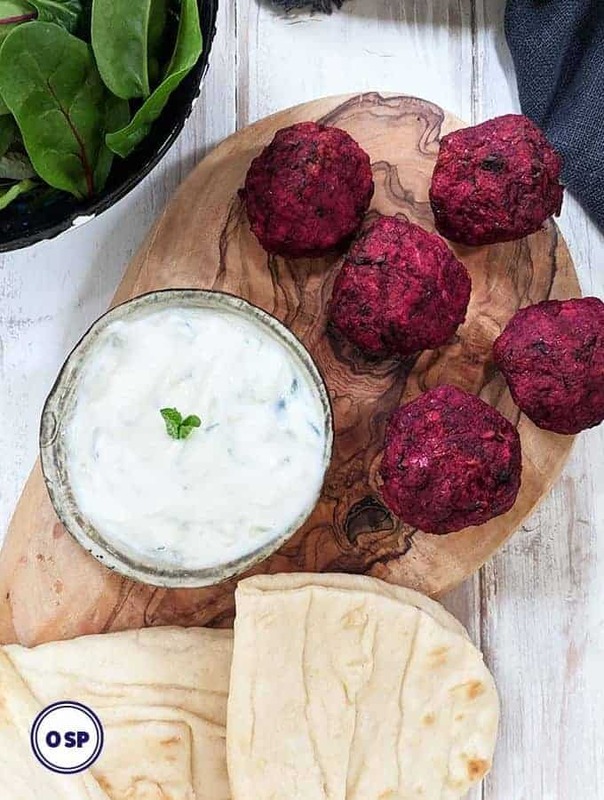 Double the quantities and freeze it (before adding the garnishes) in individual portions and you have yourself an easy zero point lunch (or snack) whenever you want!